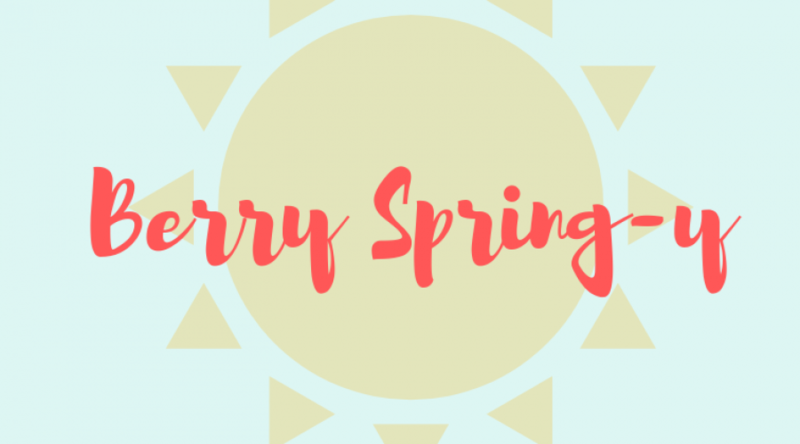 Spring is here and boy are we excited! The sun is out, birds are singing, flowers are blooming and we have one heck of a crop due to the late winter rains! 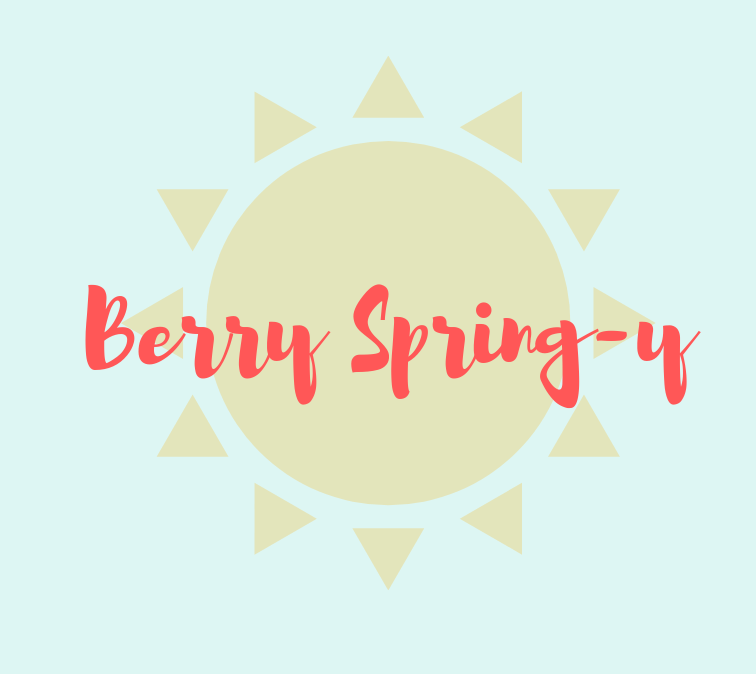 Our Well•Pict berries are bursting on the vines and just waiting to be picked and enjoyed just in time for Easter! Eater is right around the corner so we’ve got a couple of crowd pleasing tricks up our sleeve… you might just want to give them a try! Try something different this Easter! 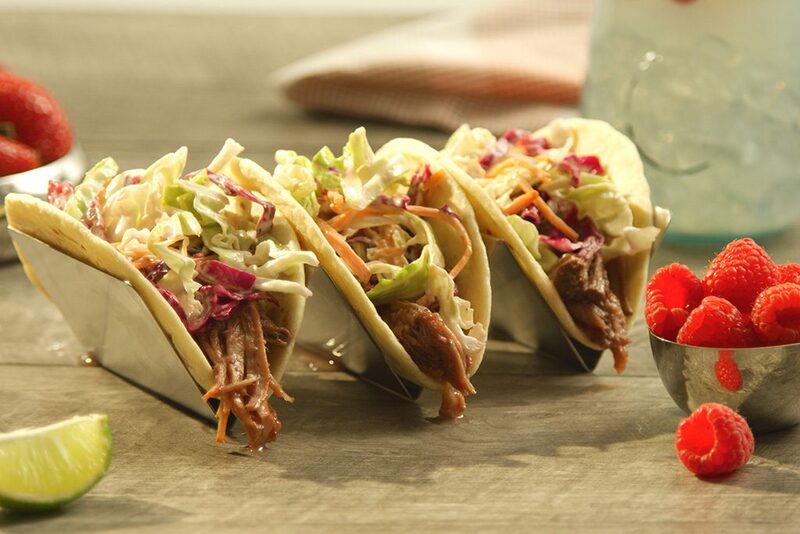 Bust out the crockpot and try our Well Pict Berry BBQ Pulled Pork Tacos! 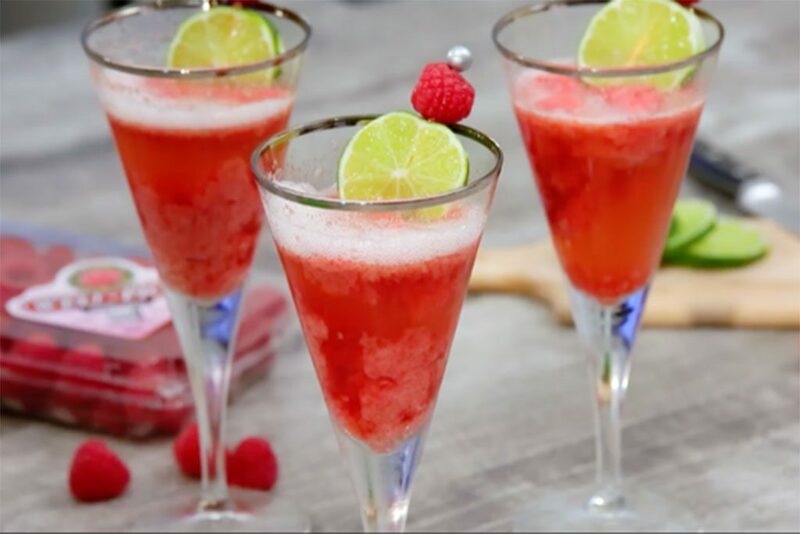 Your guests will be twisting your arm for this recipe! The flavors of strawberry, ginger and Dijon gives this dish a nice little kick with a sweet, smooth finish. This BBQ Pulled Pork is also excellent served over a bed of brown rice with a side of fresh green beans for those looking for healthier options. While the kids are out looking for their Easter Baskets, serve up these “Adults Only” desserts. The sweet, slushy texture will give you just the right dose of childhood nostalgia to keep you from eating all of your kids jelly beans. We’ve got you covered at WellPict.com! 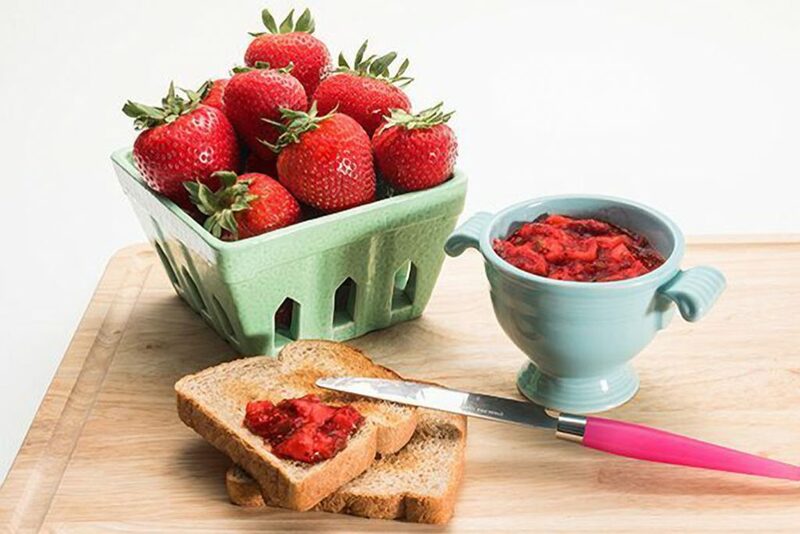 A nice way to capture the flavor of Earth Day (and our extra large, premium berries) is to make up some of this Mixed Berry Jalapeno Jam from WellPict.com . Double the recipe so you can freeze some and bust it out to snack on when you can really use a little taste of spring. Freezes for up to four months. 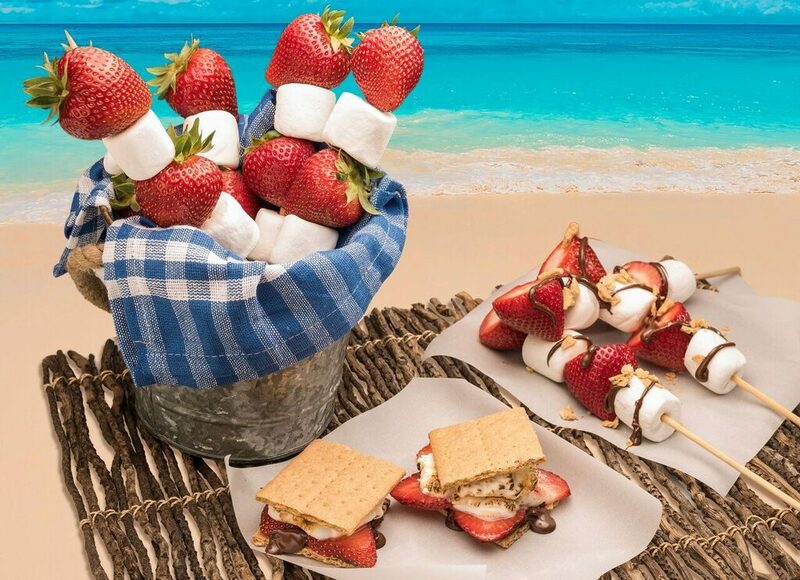 Or if you’re lightening your foot print this Earth Day, try our Well Pict Berry S’mores. 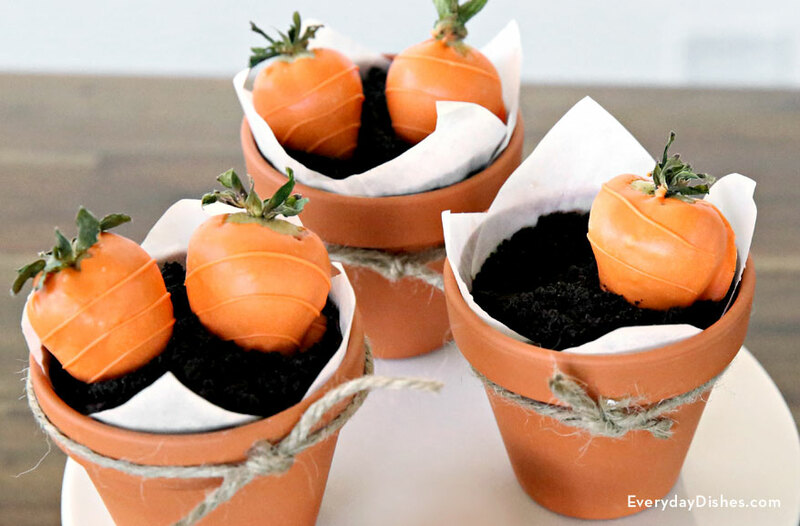 They’re fun to make by campfire or candlelight! And don’t forget Mother’s Day is right around the corner! There are so many fun ideas for breakfast in bed on Mother’s Day but why not get mom OUT of bed? Lure her to the car with these Strawberry Banana Mini Muffins and surprise her with a hike in one of your favorite spots! 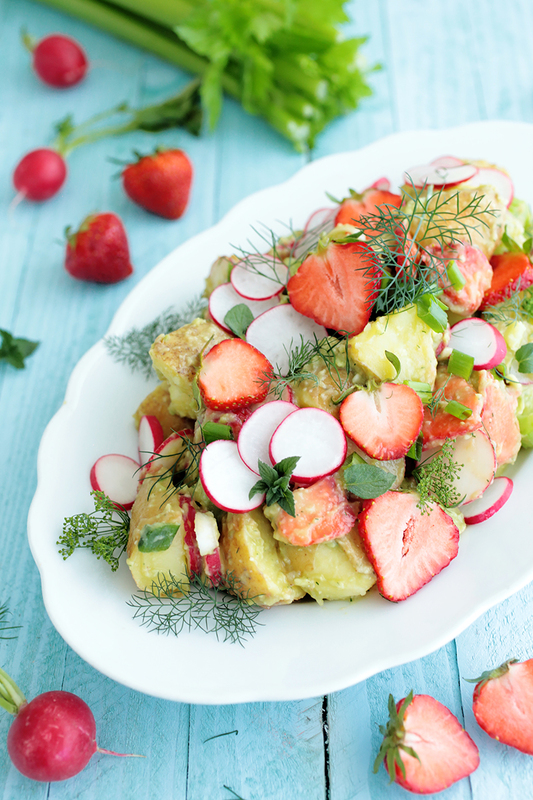 Or treat mom to a picnic at the beach starring this fresh and zesty Potato Strawberry Salad from Greenevi.com.